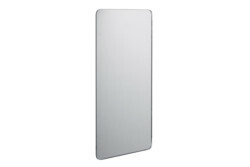 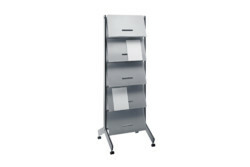 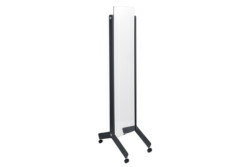 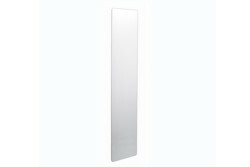 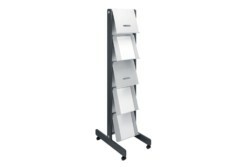 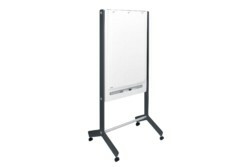 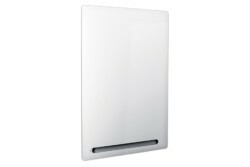 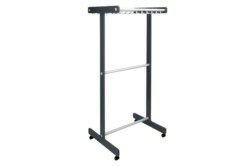 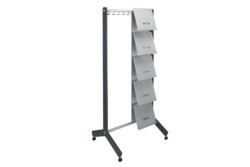 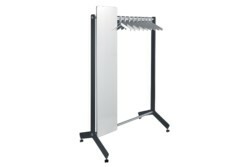 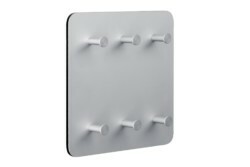 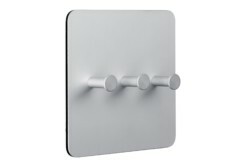 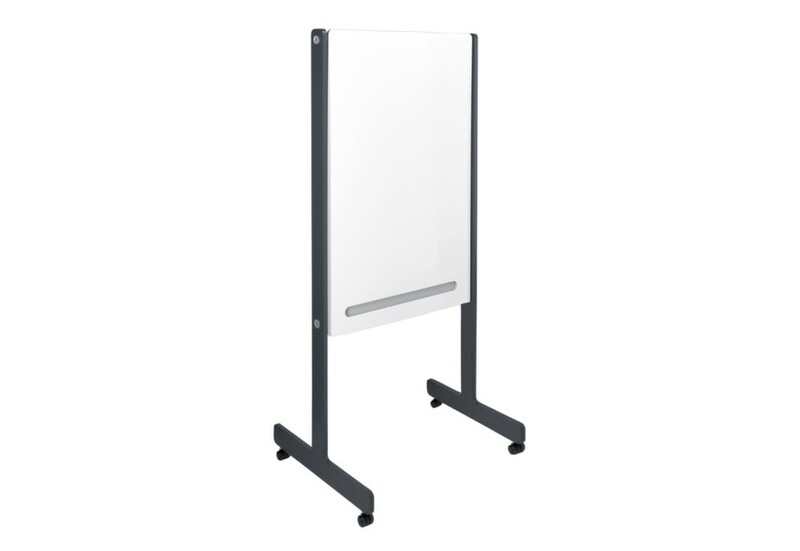 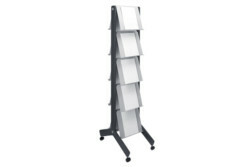 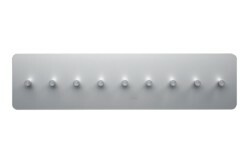 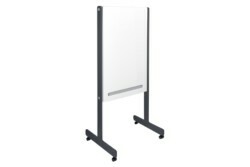 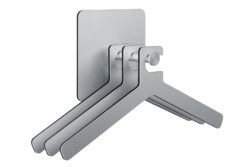 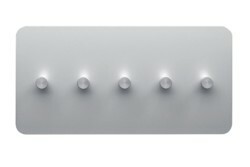 Standing whiteboard, magnetic. 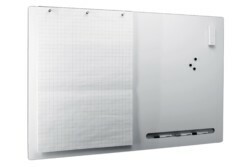 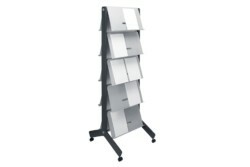 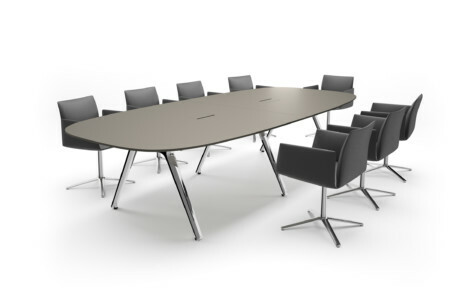 With optional flip-chart holder. 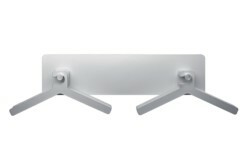 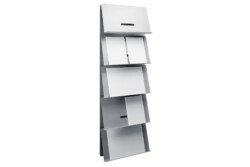 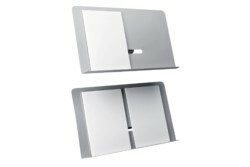 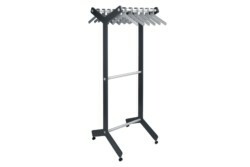 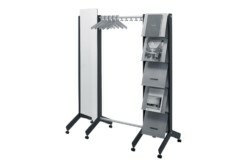 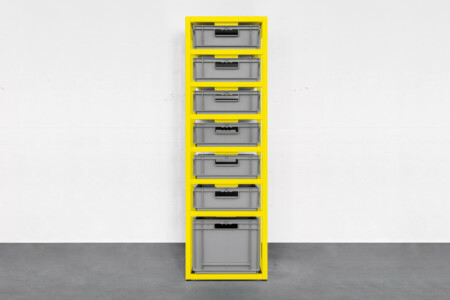 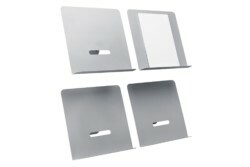 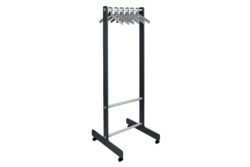 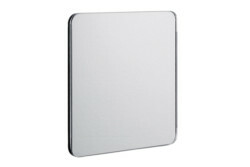 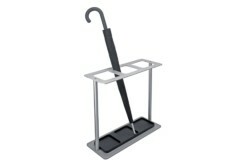 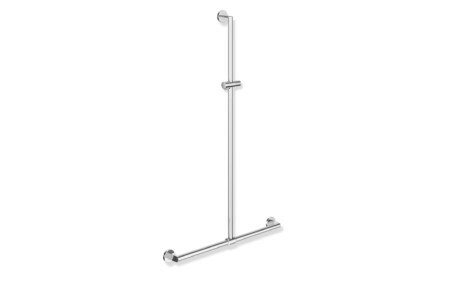 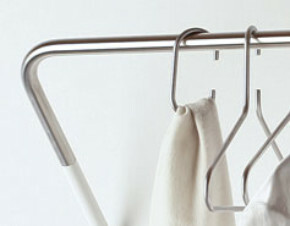 For mounting in basic element, 80-cm wide.